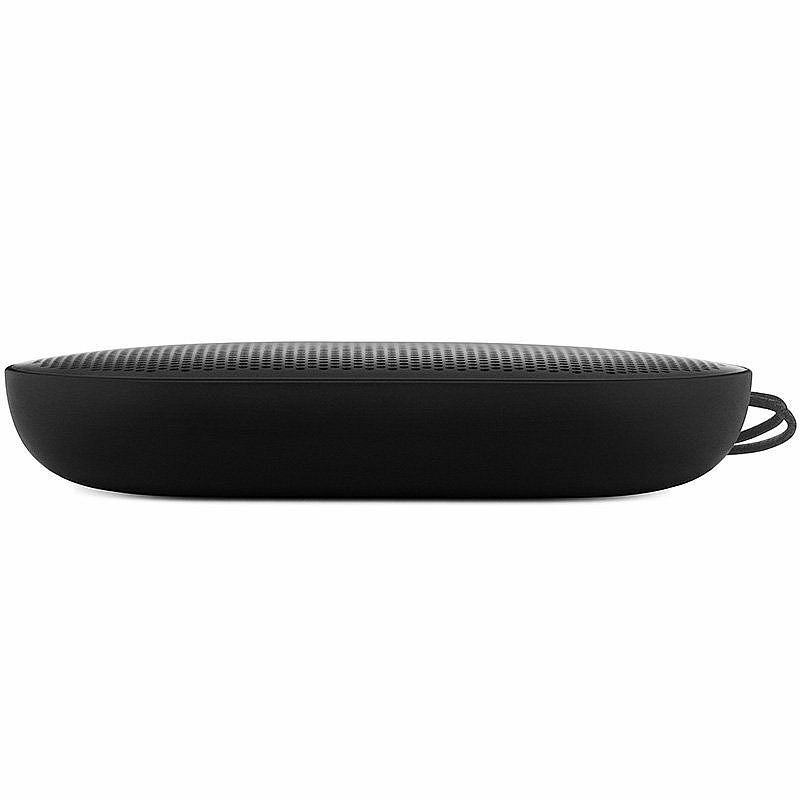 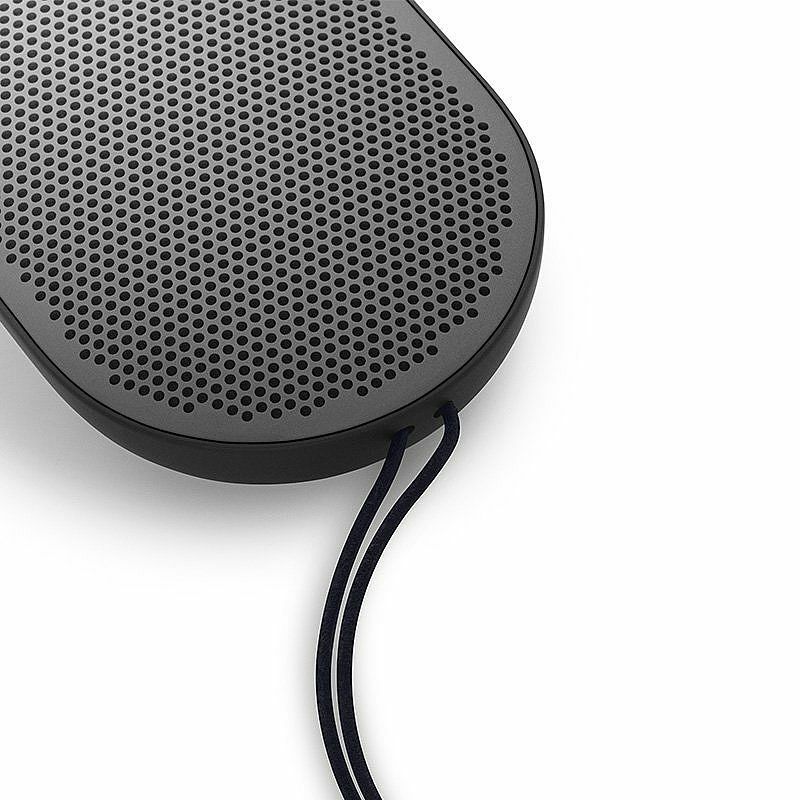 The Beoplay P2 wireless speaker offers a personal listening experience that lets you amplify sound anywhere. 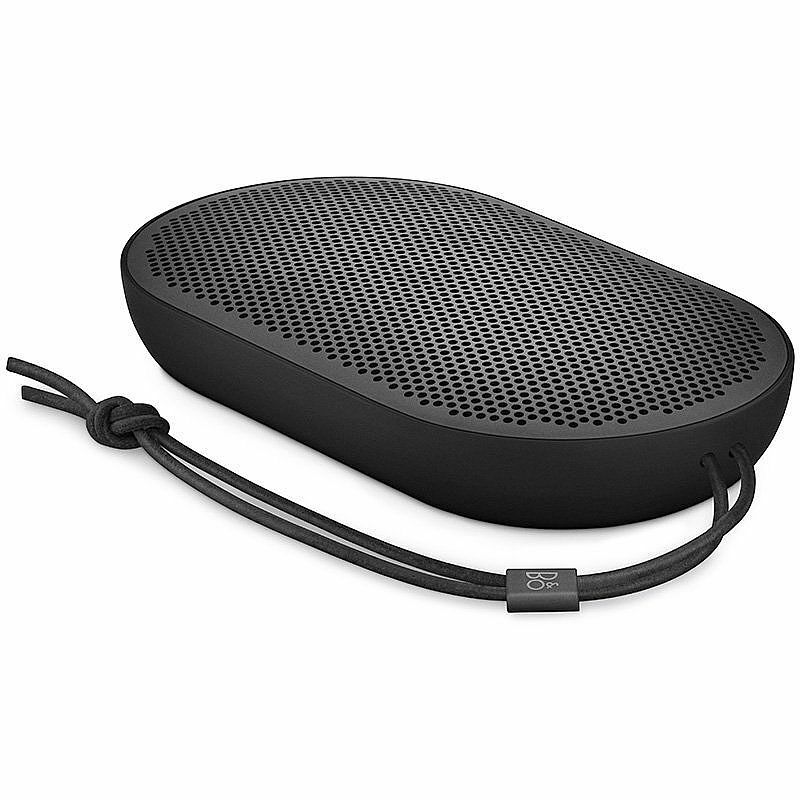 Rich Bang & Olufsen Signature Sound delivers big audio in a mini speaker. 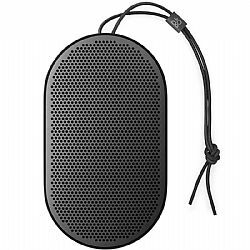 Sleek and stylish, this Bluetooth speaker has a splash and dust-resistant anodized aluminum top and a genuine leather strap, making it easy to carry. 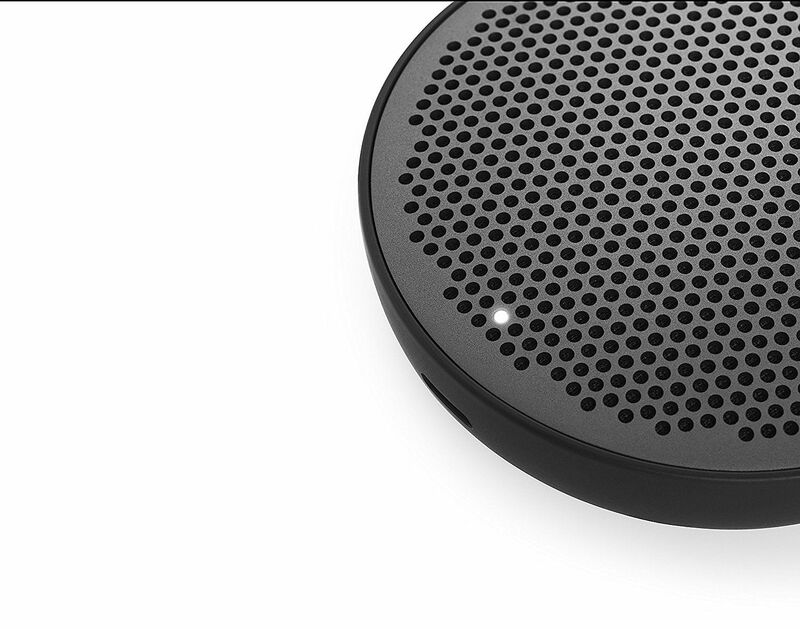 The Beoplay App allows you to customize your speaker using smart-connect features activated with a simple tap or shake. 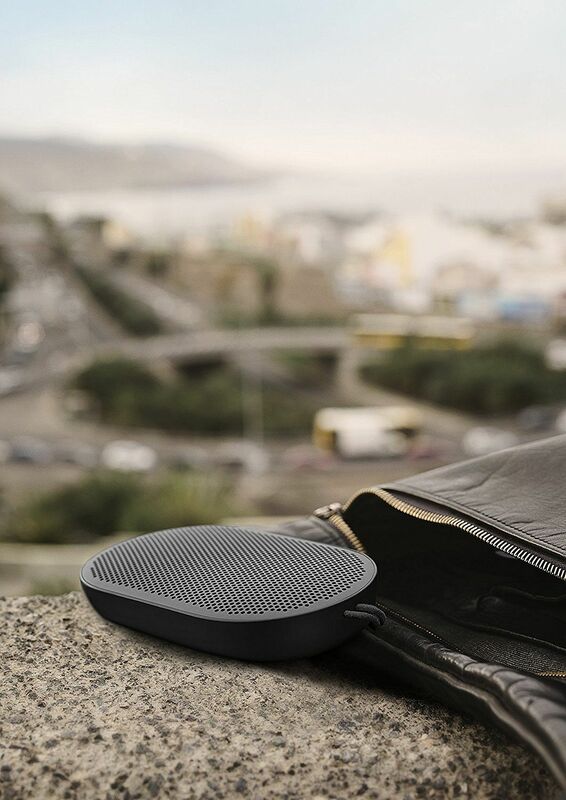 A compact, pocket-sized speaker with up to 10 hours of playtime on a single charge, the P2 is a perfect travel companion.